We all know someone who has stopped smoking but still craves that cigarette with their morning coffee or after a long day at work. It is not a very comfortable thing, constantly having to resist those old cravings. 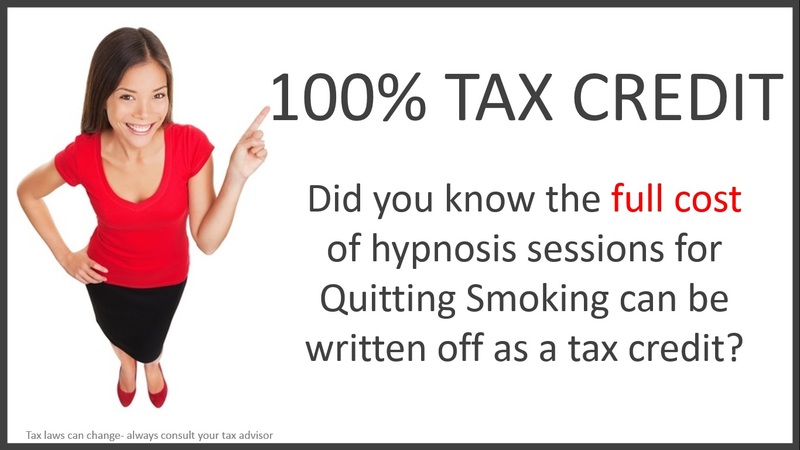 With hypnosis you can have freedom from cigarettes and become an effortless non-smoker. Stop smoking the easy way. No more of those old aversion techniques. Most smokers feel very loyal to their cigarettes. Maybe you want to quit, but feel like you need one with your morning coffee, after a meal, or when you feel stressed. I address all the tricks that smoking plays on you to free you from its grip. 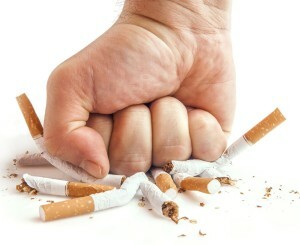 My approach helps you become a true non-smoker, not just someone who is resisting smoking. Now is the time to wake up knowing you can breathe free and clear. As a former smoker I remember what it was like to smoke. That’s why I’m so passionate about helping people get to the place where they feel more natural not smoking. All it takes is one phone call. Contact Michelle now at 727-488-8546 to schedule your free consultation so you can see how hypnotherapy can help you.